Fracht’s project managers understand the importance of attention to detail during complex moves. 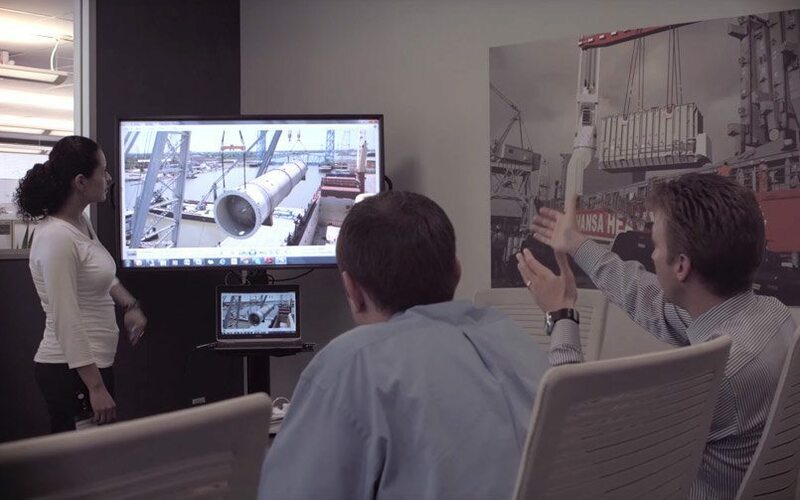 Since a hiccup or missed deadline can jeopardize an entire breakbulk move or project and cause delays, our project management team handles your project seamlessly from start to finish. 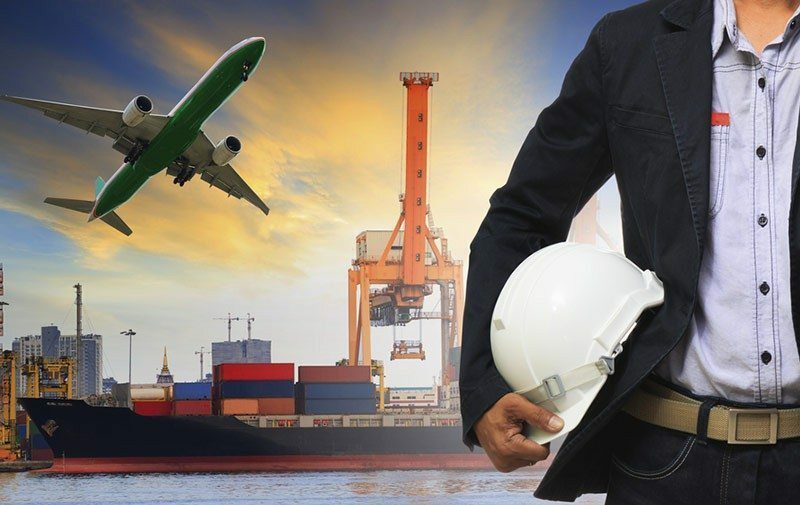 We make sure all deadlines and schedules are met, streamline the communication between the parties involved and stay on top of every move your cargo makes, so you don’t have to be. Our project managers maintain you informed of any risk, problem or change at all times, . From the first kick off meeting to the final delivery, our team keeps your cargo on the move and makes sure it’s delivered safe, on time and within budget. At Fracht, we are only as good as our last delivery. Our Project Management thrives on the success of your project. Together we define the roles of the parties involved, expectations and scope, we then monitor every detail of your project so closely allowing us to analyze risks and opportunities before they happen.